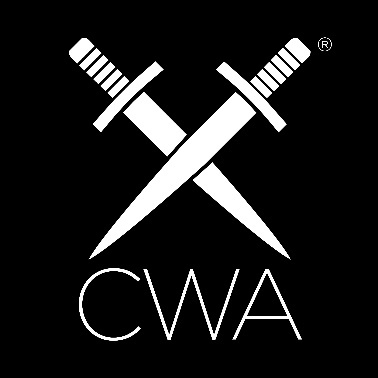 Hello, I have become a member of Crime Writers Association an organization for authors who write crime based novels and is situated in England. I am very excited to be a member of this great organization, which has been in existence since 1953 and has many great crime writers as its members. Thank you for accepting me.